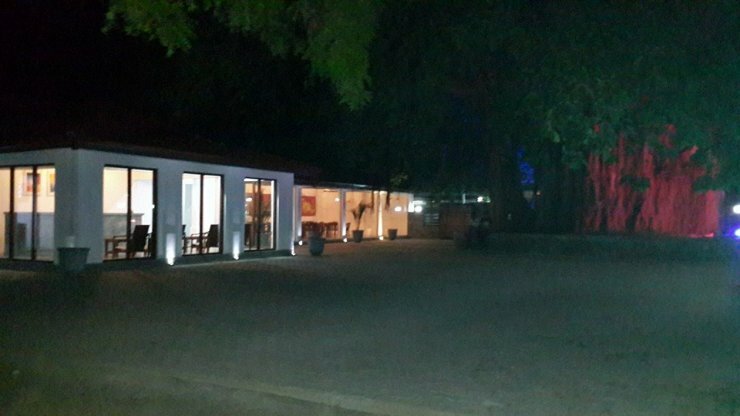 Trinco Rest House - Trincomalee. Book your hotel now with RoomsBook. 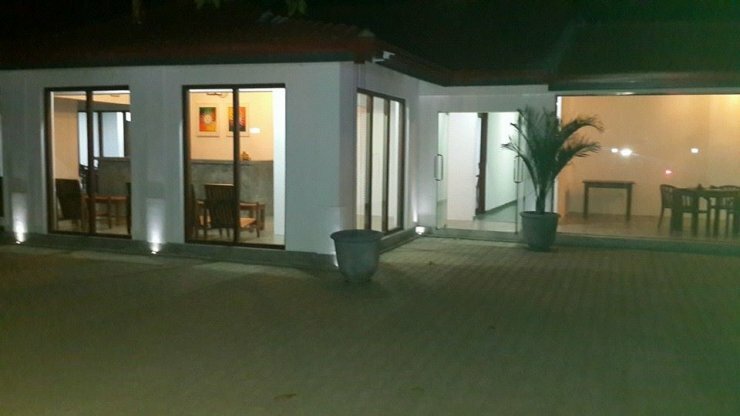 Trinco Rest House which is located in the centre of Trincomalee is a charming venue to enjoy a beach holiday with friends and family. 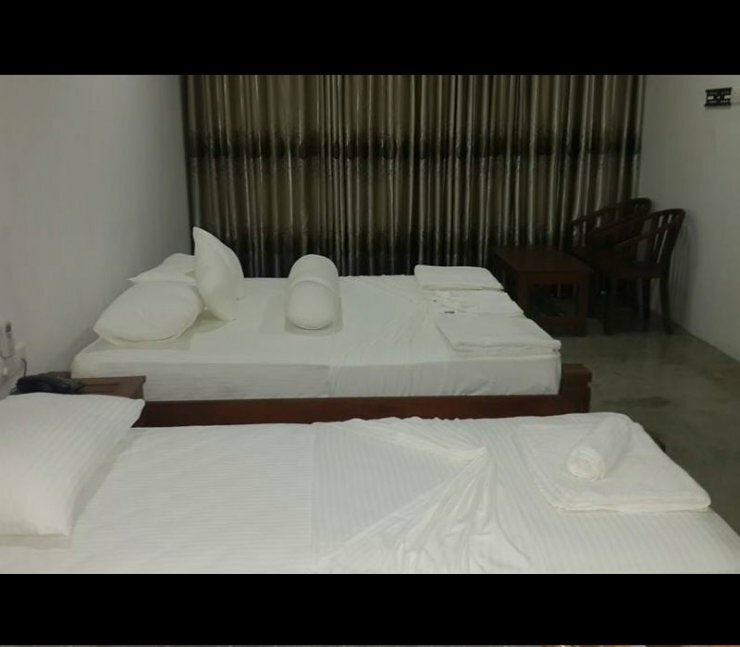 Trinco Rest House consists of a variety of guestrooms while you can choose from standard, and deluxe rooms. 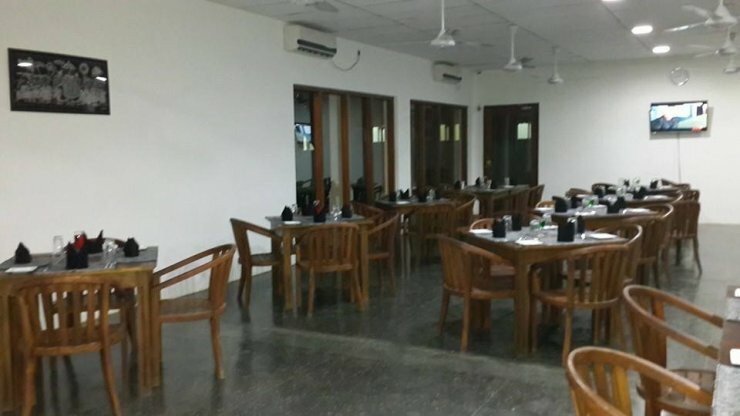 Guests can also enjoy delicious home cooked meals at the restaurant while room service is available right throughout. 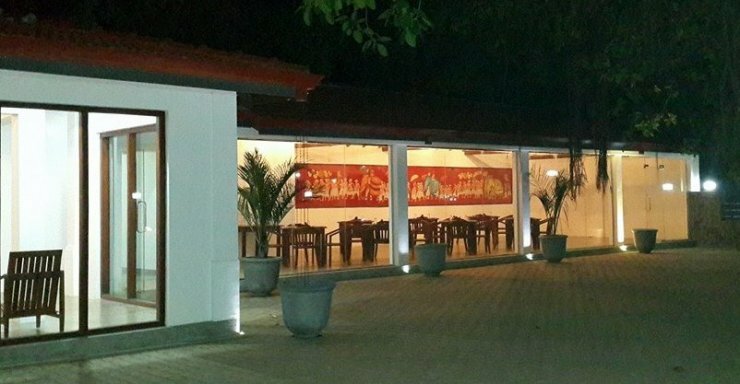 Trinco Rest House has a peaceful & relaxing atmosphere in a truly exotic location, 255km from Colombo, abuting Trincomalee town, over looking the Trincomalee bay. 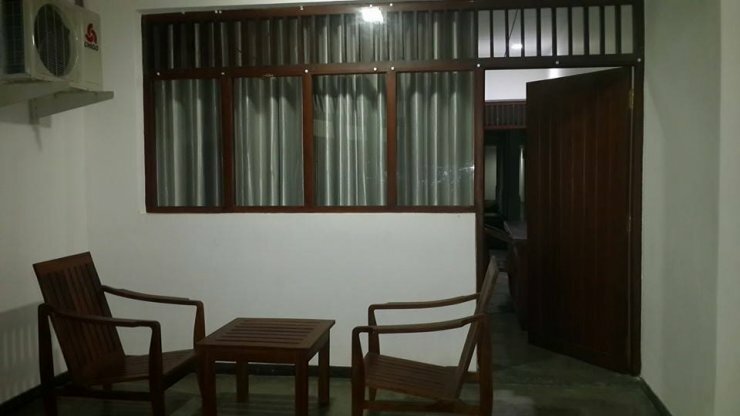 Trinco Rest House consists of a variety of guestrooms while you can choose from standard, and deluxe rooms. 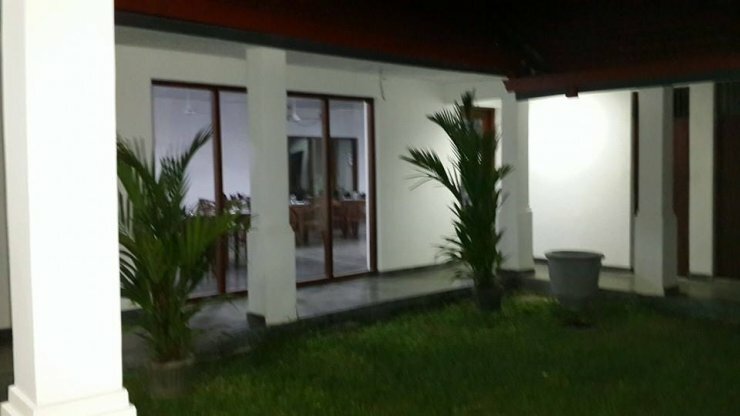 Guests can also enjoy delicious home cooked meals at the restaurant while room service is available right throughout. Trincomalee (Trinco) Appeals To Tourists Primarily As The Gateway To The Fine Uppuveli And Nilaveli Beaches Situated In The Eastern Province Of Sri Lanka. Possibly The Site Of Historic Gokana In The Mahavamsa (Great Chronicle), The Town Itself Is Mildly Attractive And Is Situated Around Several Picturesque Bays And Rocky Peninsulas. Its Economic Trump Card Is A Superb Deep-Water Port, Considered To Be One Of The World’s Finest. However, This Has Made An Attractive Target For All Manner Of Foreign Attacks: The Dutch Preceded The Portuguese, Who Desecrated The City’s Holiest Hindu Shrine Before Losing Trinco To The Dutch. By The British Takeover In 1795, The City Had Changed Hands Another Seven Times. It Suffered Further Attacks In WWII, This Time From Japanese Bombing Raids. Today The Population Is A Consist Of A Mix Of Tamils, Sinhalese And Muslims. Although The City Was Safe And Enjoyably Vibrant At The Time Of Research, Interethnic Tensions Erupted Again In April 2006. However, Trinco Is Presently A Peaceful Multicultural City Famous For Tourism.